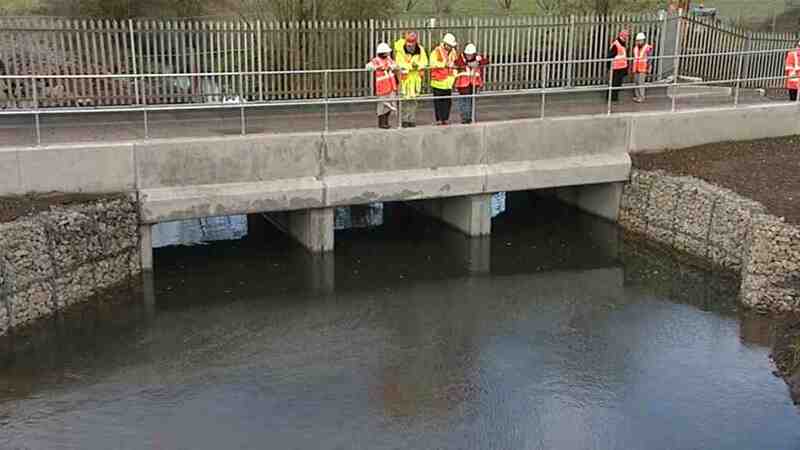 The new flood culverts under the railway access road at Redbridge were opened today. A major step for us all. Thank you Environment Agency!